Vestibular (inner ear) structure is one of the main organ responsible for balance control. Like other systems in the body, vestibular system can also gradually lose its function. 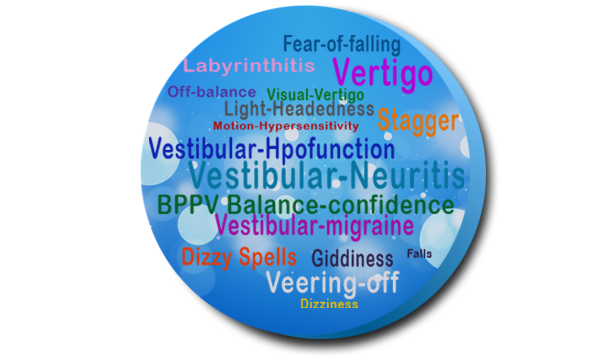 Vestibular disorders are common but they are often missed out in conventional health care system. Who will benefit from the Vestibular HEALTH Check up? When conventional treatment for dizziness, vertigo and unsteadiness is not responsive People who are on long-term (more than a few weeks) medication (betahistine, prochlorperazine, stemetil etc.) for dizziness.